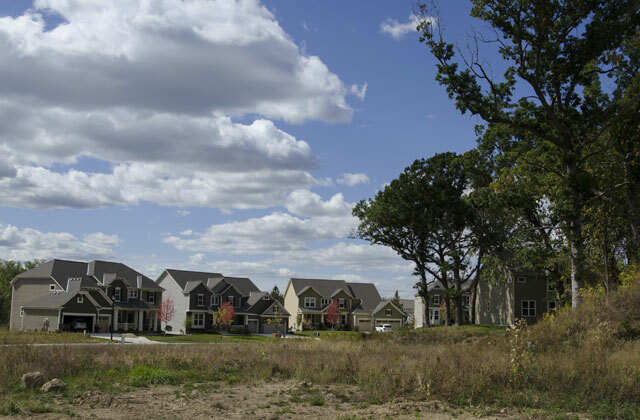 The Willows is a 25-acre, 46-unit single family residential development in Plymouth, MN. Alliant designed the site plan, grading, street and utility design, and the stormwater pond and rain garden facility. The project also included coordination with the City of Plymouth regarding the construction and planning of a segment of regional trail. Alliant also coordinated with FEMA and the City of Plymouth regarding a letter of map revision LOMR.